Based in Lake Oswego, Oregon, AV Awakenings brings proven experience and expertise in home and office AV systems design, automation, and craftsmanship. AV Awakenings was formed in 2009 by seasoned industry veterans Bill Reynolds and Brent Christian. Over their combined 70+ years in the audio/video business, they have completed projects throughout the West Coast. Their mission is simple: to provide the highest quality products and systems automation available in the Portland area. We’re a small but experienced team committed to making your home, office or commercial space great! In his free time, Bill is a lifelong Seahawks fan as well as an avid dirt bike rider, his hobby and passion for over thirty years! Brent has been working in the audio/video industry for over 20 years in various capacities ranging from product sales to technical and programming positions. 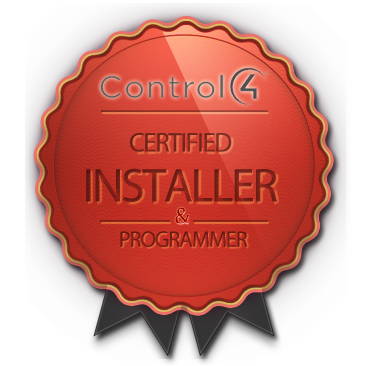 He is one of a handful of certified Crestron programmers in the western US and is a highly trained and qualified technician. Brent also has a gift for graphics and system design. He has completed many audio, video, lighting, and control system trainings over his tenure, and currently holds a Bronze Master Level Crestron Certification for programming. 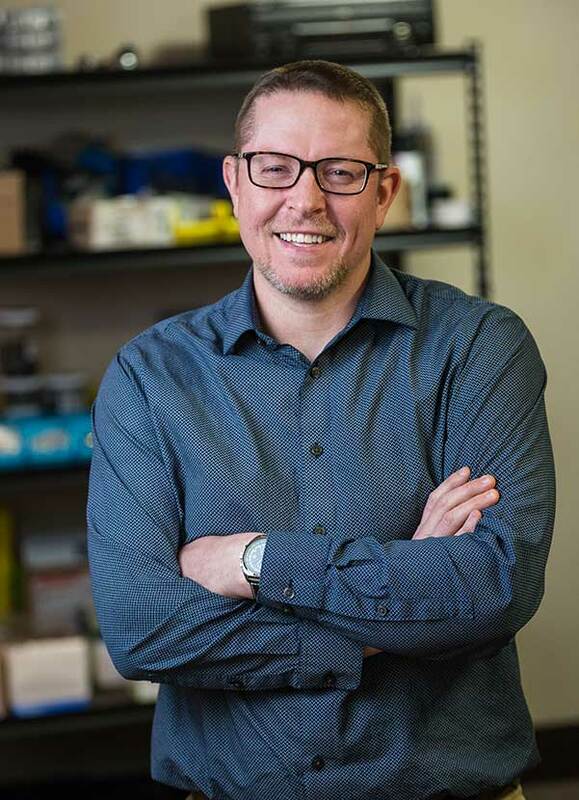 Brent’s passion is designing systems that result in a positive and long term user experience. When he’s not designing or programming a custom AV system, Brent can be found fishing, rock climbing, and traveling. 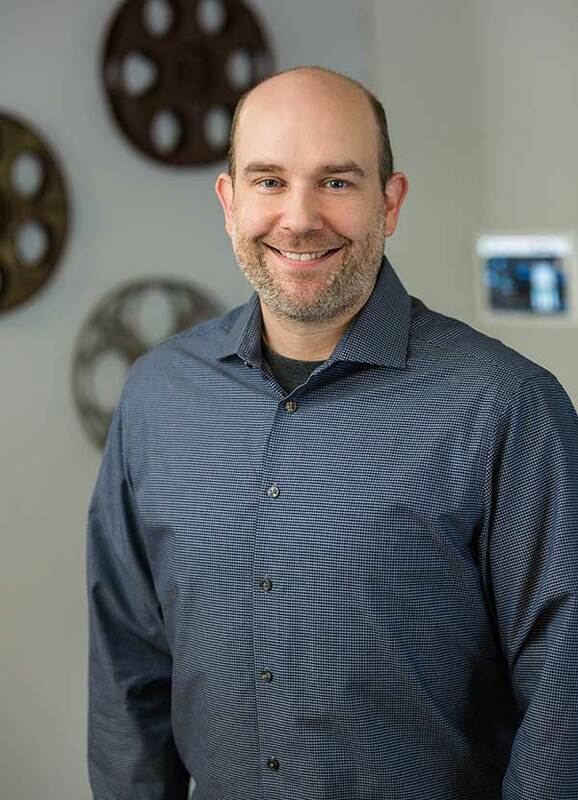 Having worked in the audio/video industry since 1998, Josh was excited to partner with longtime industry colleagues when he joined the AV Awakenings team in early 2013. He brings organizational expertise and attention to detail to preparation of projects for installation. He knows what it takes to truly complete a project 110%. When he’s not working on projects, Josh can often be found working on his rally car or prepping for a race. "You guys did a FANTASTIC job over here for us. We are just bowled over by the quality and care you demonstrated. We could not be more THRILLED with this new EASY Crestron system. And - we KNOW it has been made "easy" because of AV Awakenings." "I had begun to think that customer service was dead. Not at AV Awakenings! You guys rocked our world with first class service from the old days. Way to go! So happy to have met you on our last move. Customers for life." "We could not have found a company more knowledgeable, responsive and courteous during [our Crestron] update. We would recommend them anytime and will definitely use them in the future... PS: Bill and Brent are super nice guys and put up with all our questions and concerns with smiles on their faces." "The entire AV Awakenings team was professional and conscientious, and they delivered as promised. We are very pleased with the results and highly recommend them to others." 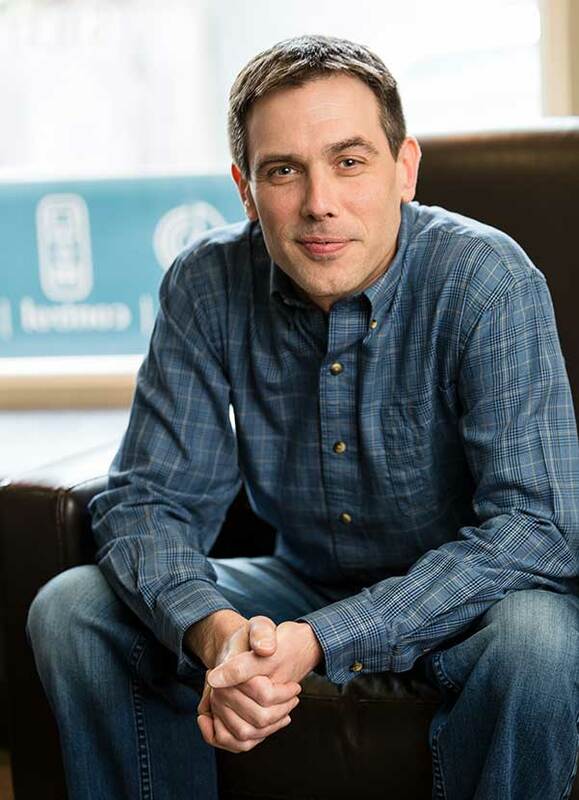 "I've known Brent for the better part of three years and he's one of the most talented and conscientious programmers I've had the pleasure of working with. He's quick with his work and has never once hesitated to pick up the phone when I've had a question about the system and its abilities. If I was told I could have only one programmer on my system in the future, I'd choose Brent; no questions asked." "I have been in this industry for 18 years as both an integrator and as the sales representative for Crestron. My position as the Crestron representative allowed me to be involved with the majority of custom audio video companies in the Northwest. I would strongly recommend Audio/Video Awakenings to homeowners for projects of any level. They have a professional understanding of AV systems and what it takes to complete them beyond homeowner satisfaction. I can speak to this as I never received a complaint about them from any project they have worked on, only the praise which they have earned."